The Verderdos V-MS instrument is a technologically advanced solution to check values of parameters in the water. The V-MS come sin single and multi parameter set up and is able to read pH, Redox, free Chlorine and Conductivity values along Temperature, inside the bath. It can use a wide range of probes depending on measurement ranges and chemicals. Wit a full set of dry and proportional input it can be freelt programmed by the installer to be used in a wide range of applications like water treatment, food & beverages, Chemical industry and others. Curious about the price of a dosing pump? 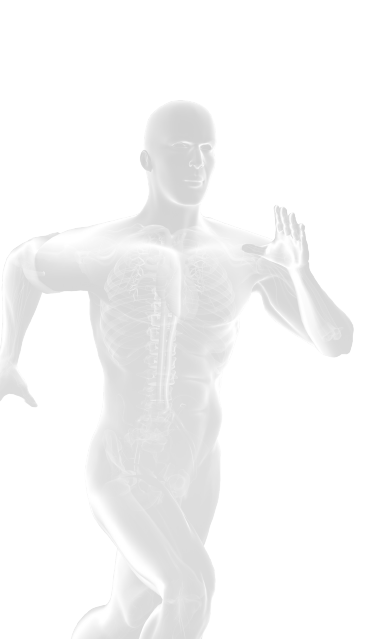 We have a wide selection of downloads available for you. 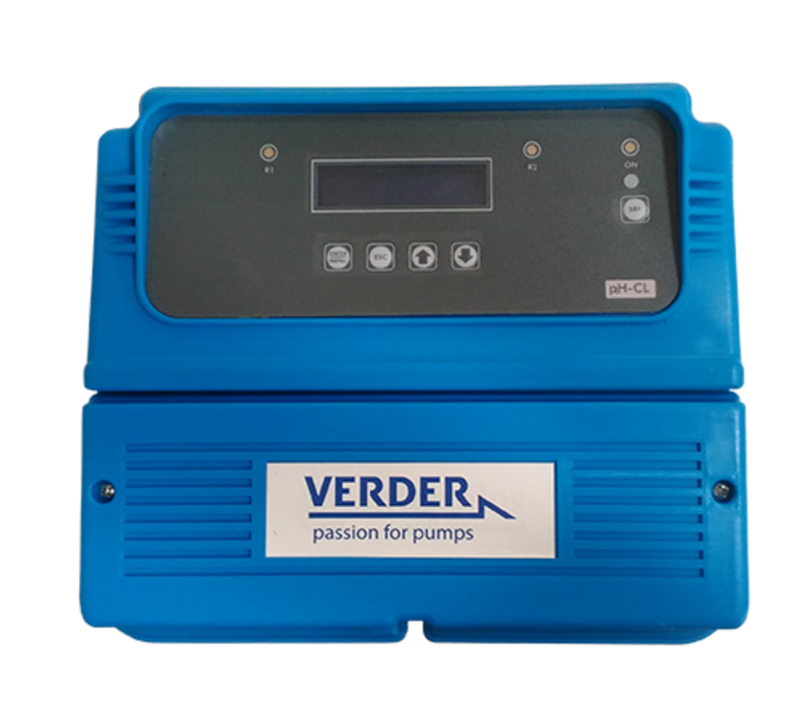 Click here to visit the Verderdos dosing pump download page.